MOTIVATED SELLERS! 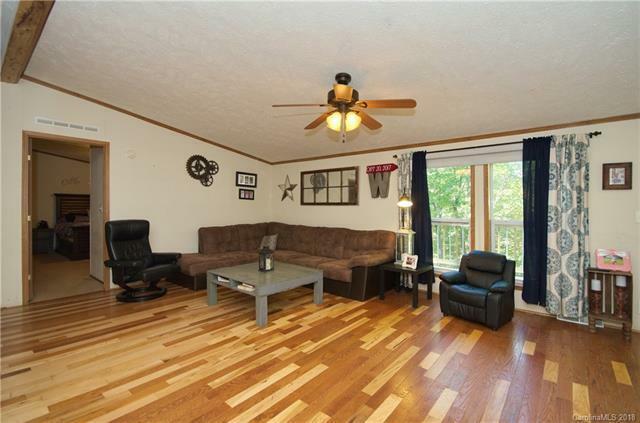 Gorgeous and desirable home nestled in scenic wooded area! 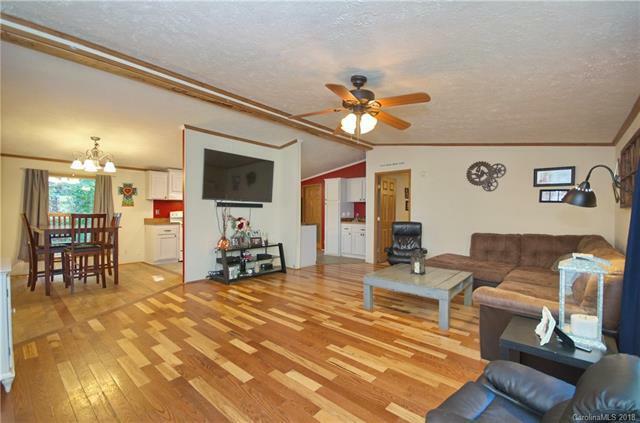 This 3 bedroom/2 bath ranch style gem has all the amenities and features of comfort and accessibility. 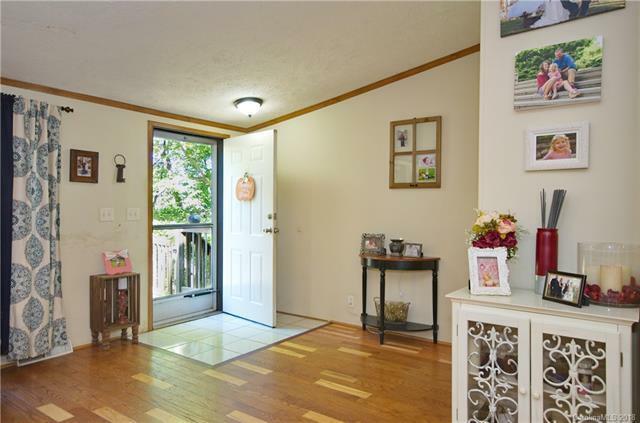 In addition to close proximity to convenience, stores, and town, this home features an open spacious floor plan as well as a front porch deck and an outdoor fire pit with fenced in area for dogs to roam/play. 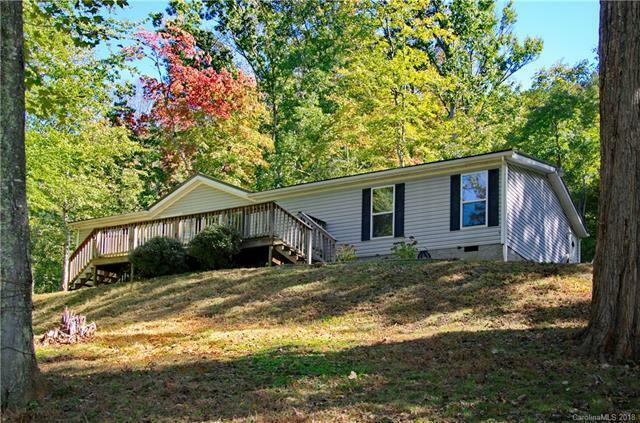 Home is nestled among surrounding woods, offering a quiet serene "private" feel with some mountain views that can be seen from the spacious porch.